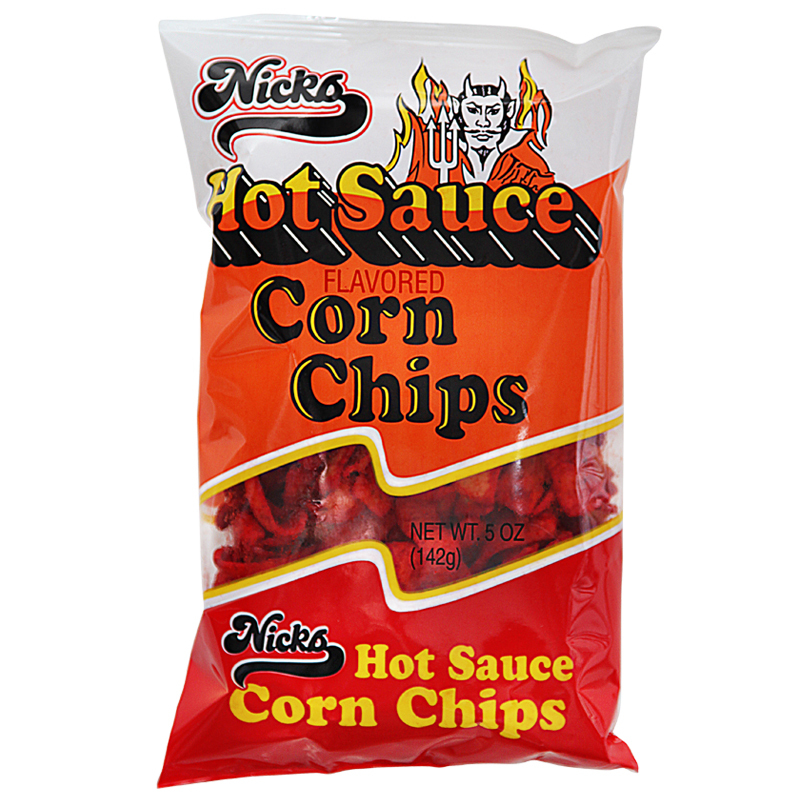 View cart “Hot Sauce Corn Chips” has been added to your cart. 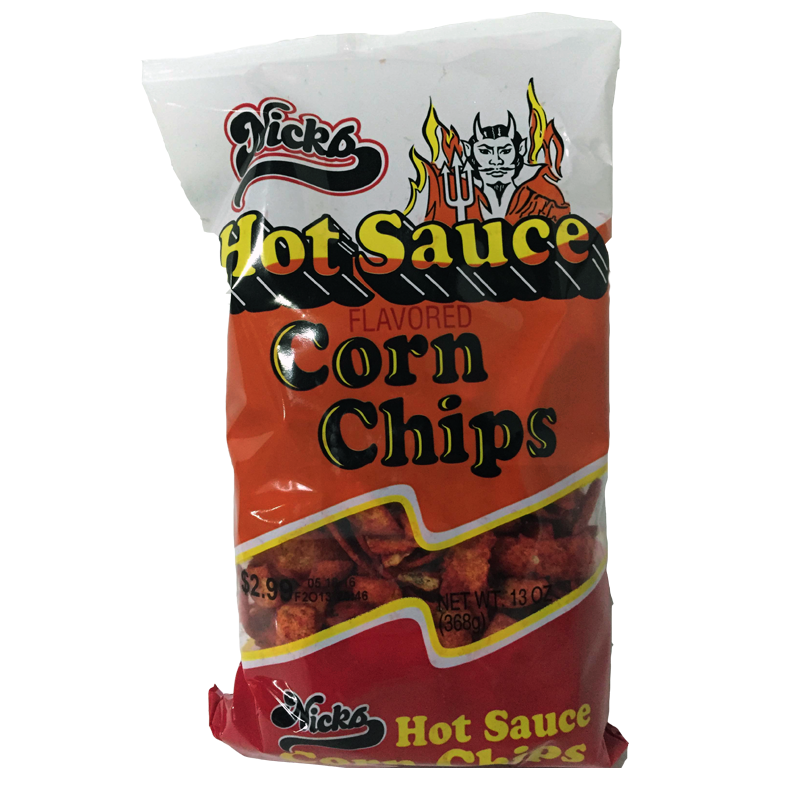 Hot Sauce Corn Chips – BIG BAG! Copyright © 2019 Nicks Chips. All rights reserved.